Only at a comic book convention can you see this. 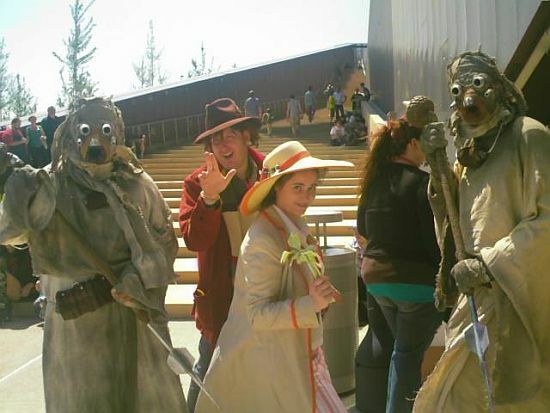 Dr. Who hanging out with the Sandpeople at Dallas Comic-Con. Thanks to Amy Schley for the picture.